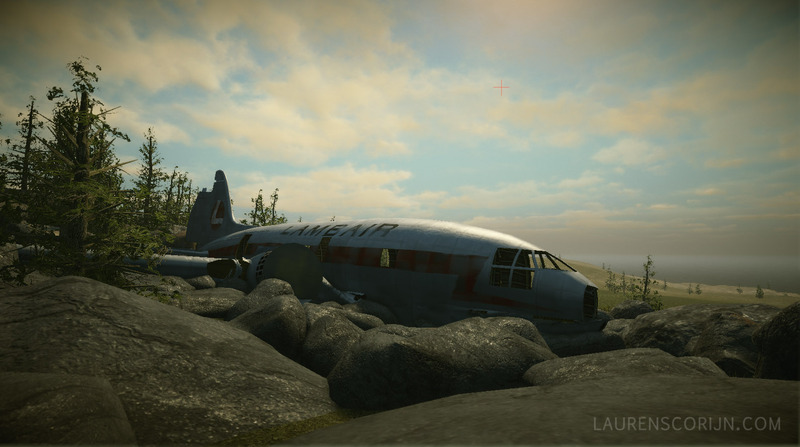 This is a personal project where I’m recreating the 1979 crash site of Curtiss C-46 Commando C-GYHT, near Churchill, Manitoba, Canada. It’s still a work in progress but there’s enough to show already. 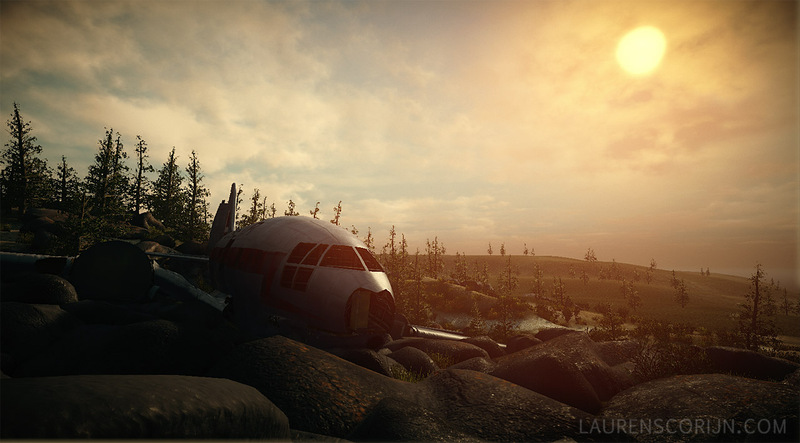 Using the Unreal Development Kit. 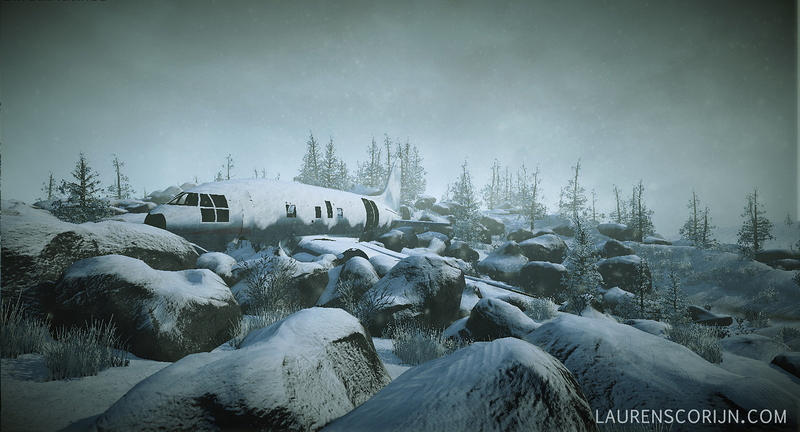 I’ve done a whole bunch of fun things here like dynamic-day night cycles, dynamic snow blending, complex-multi UV material setups for the plane wreck (the most technically complex asset I’ve ever created), etc..